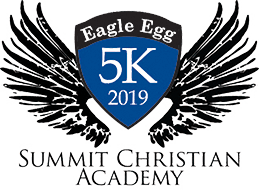 Photo link to pictures from the Eagle Egg 5K 2018 at SCA! Photo link to pictures from the Eagle Egg 5K 2016 at Frontier Justice. Race Results link for the Eagle Egg 5K 2016 at Frontier Justice.